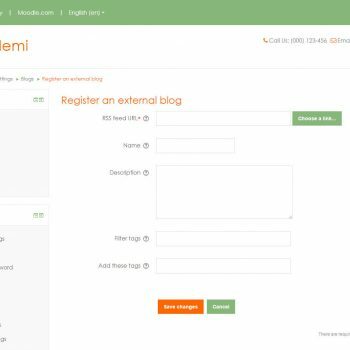 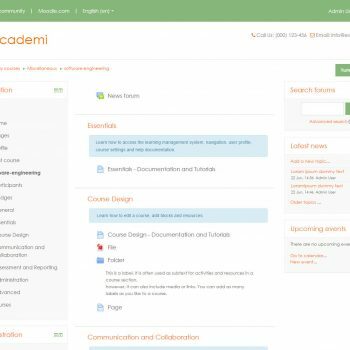 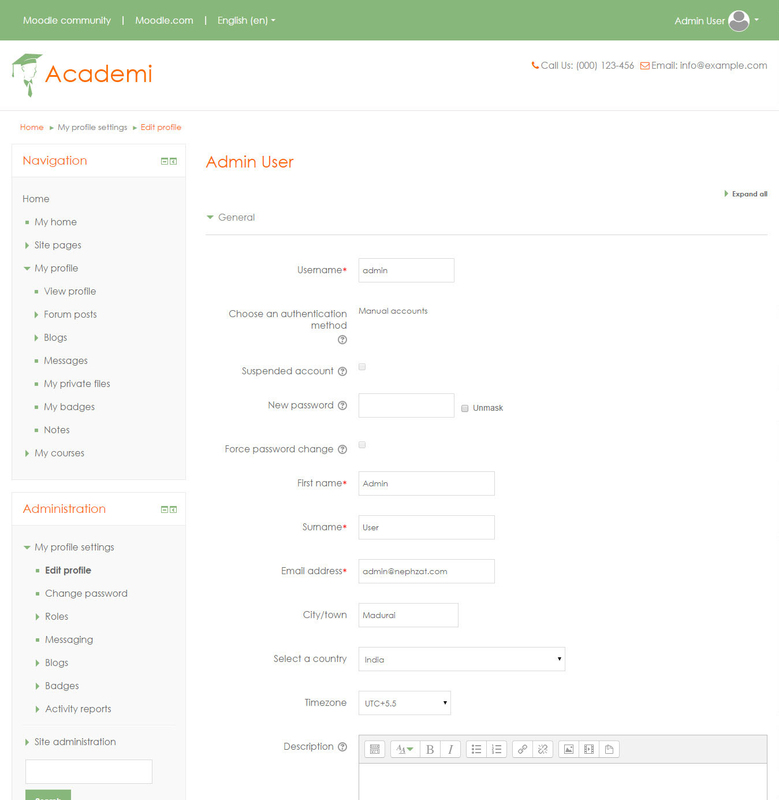 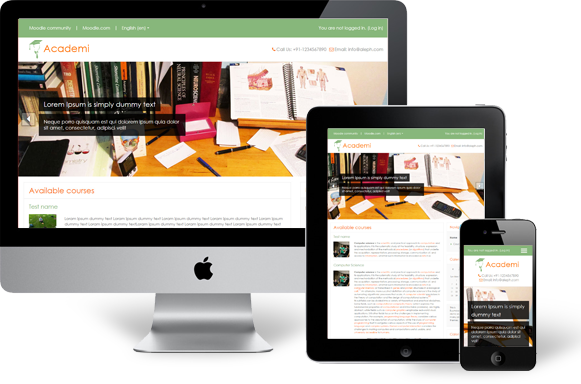 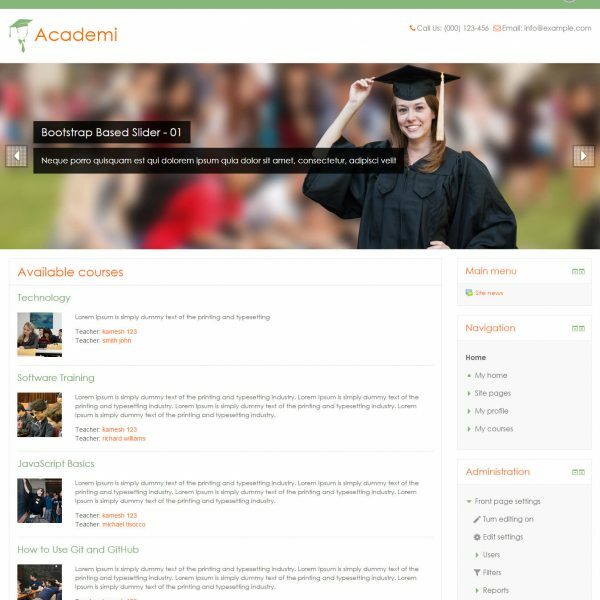 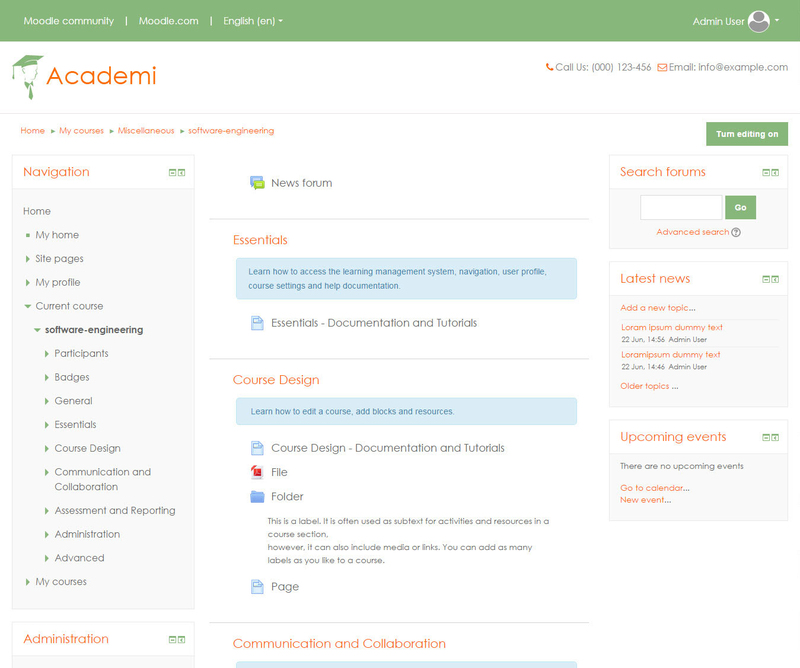 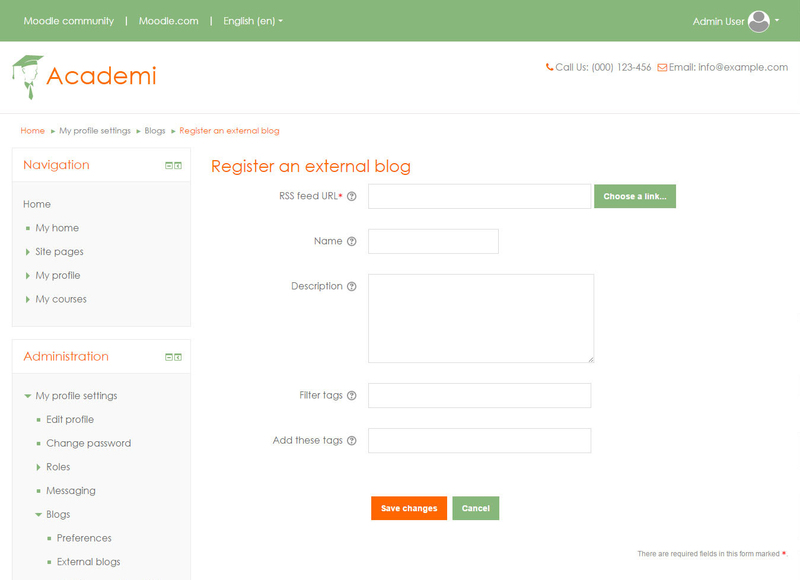 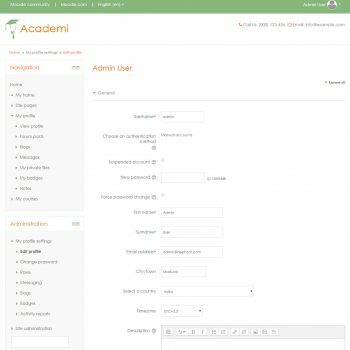 Academi is a responsive, clean and modern Moodle theme which will be a perfect match for your moodle website. 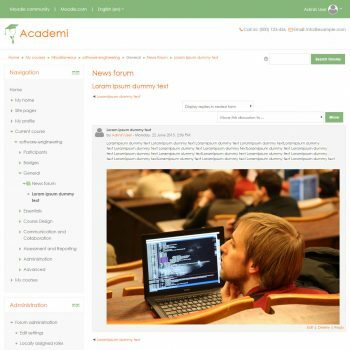 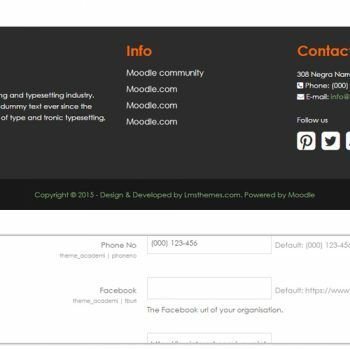 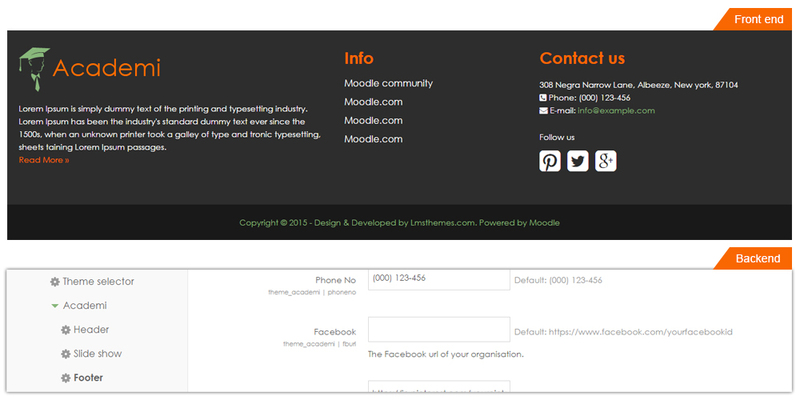 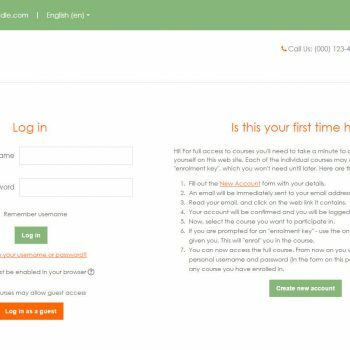 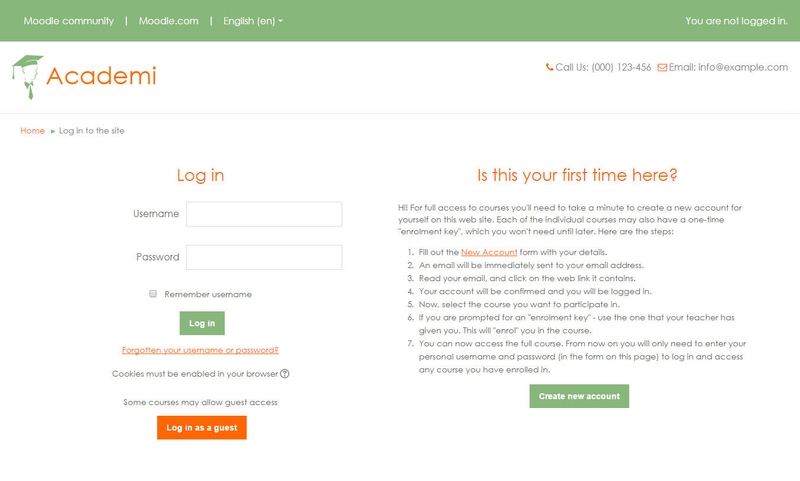 A free Moodle theme with great features, secure code written per the coding standards. 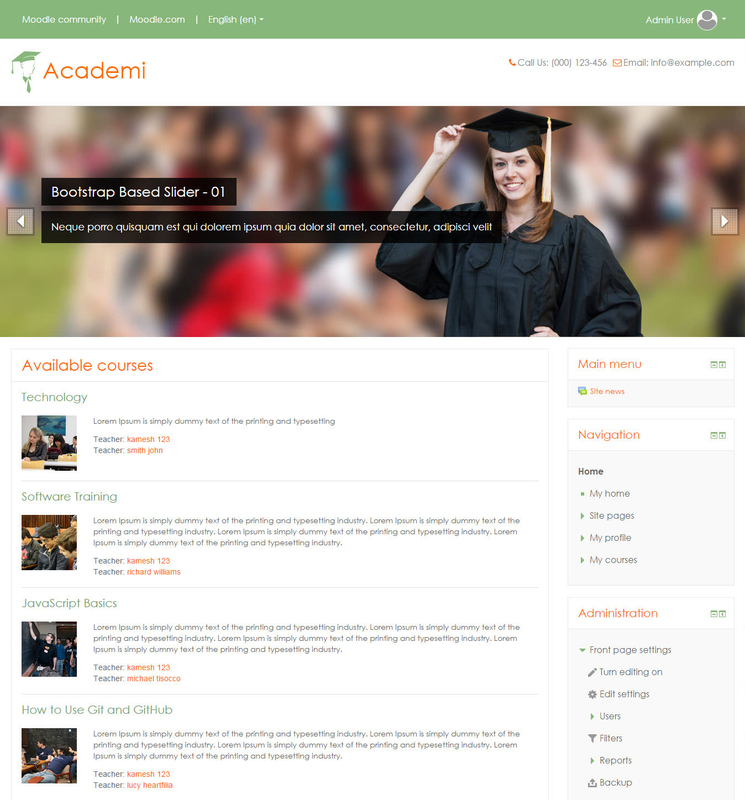 This theme is a perfect combination of functionality and design.